Since it was officially opened on 31 December, 1999, the London Eye has become a focal point for national moments such as the Millennium celebrations, the Queen’s Diamond Jubilee and the London 2012 Olympic and Paralympic Games. So we were incredibly excited to become official sponsor of the iconic Thameside landmark in January 2015, and we look forward to playing a big part in future moments of happiness and celebration in London. 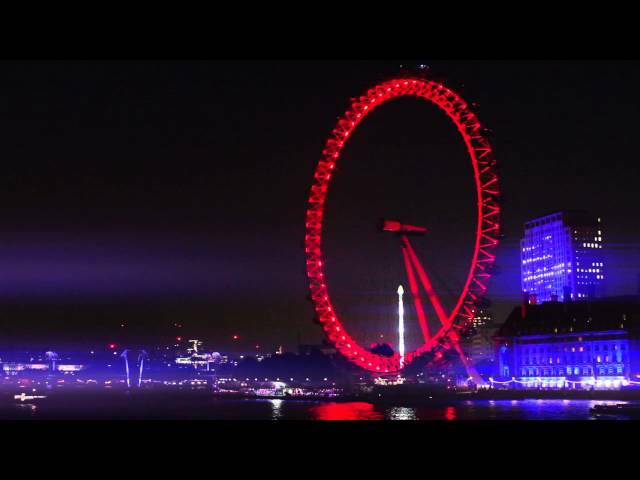 Watch our short timelapse video to see the Eye lit up in Coke red.